Do you look like Boman Irani? The actor's look in the upcoming Omung Kumar film was revealed on Thursday. The film will trace the Indian prime minister's early days till his triumph in the 2014 elections. Vivek Anand Oberoi will play the titular role. 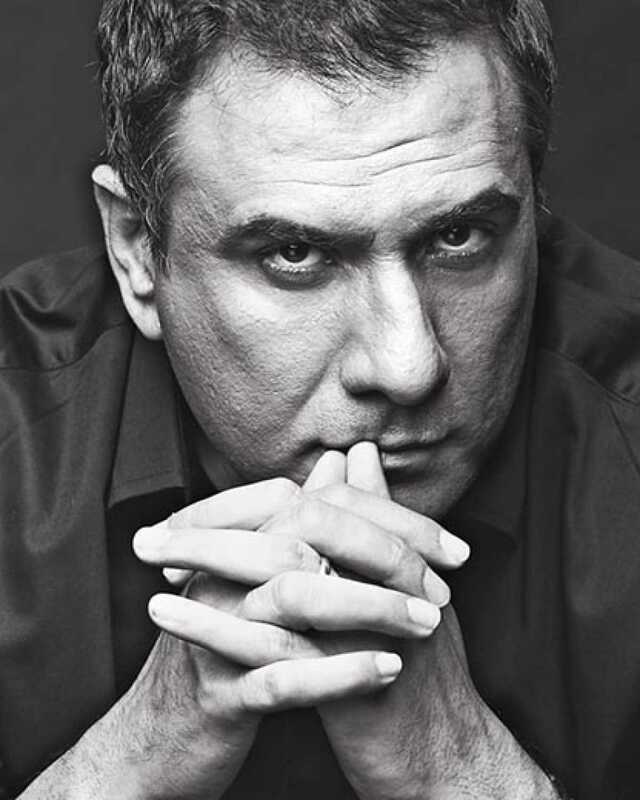 I declare that I wish to represent "Boman Irani"